Photo: Students spent the morning filming community service announcements about the dangers of tobacco use. 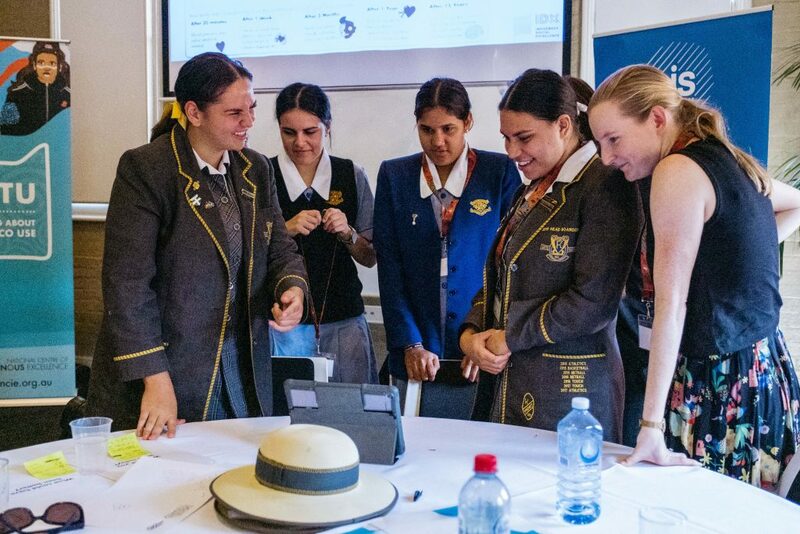 In late March, Aboriginal and Torres Strait Islander students from 10 independent schools across NSW and the ACT came to the NCIE for a day of learning and hands-on workshops. The day’s theme was ‘Strength in Culture’, and it included a smoking ceremony and a workshop co-delivered by the NCIE’s Talking About Tobacco Use (TATU) and Indigenous Digital Excellence (IDX) teams. The students worked in groups to create and then film a community service announcement, focusing on the impact of tobacco use on individuals and their families. Students from different schools worked together to direct, film and edit community service announcements. The TATU and IDX teams were impressed by the enthusiasm and skill demonstrated by the students, as the groups worked right across the NCIE site with props and iPads to get the perfect shot! 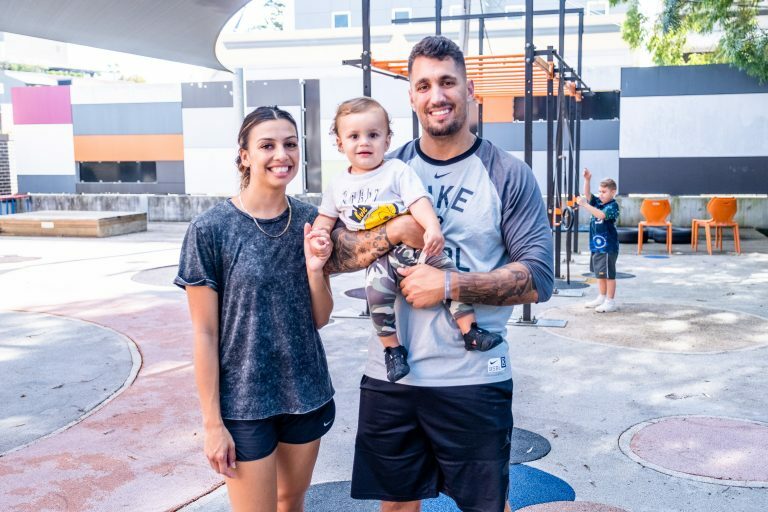 “When we’re working with young people creating health messages, we have to be using digital technology to get the word out, and today showed us how our teams can work together to make that happen”, said TATU Communications Officer Tylah Mundine. 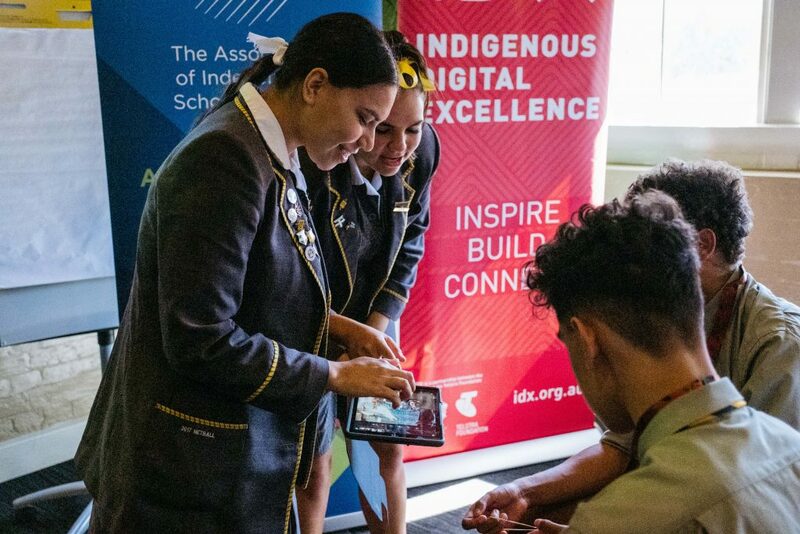 “Giving students a topic to base their tech learning around means that they develop important tech skills and learn about healthy choices at the same time, “ said IDX Facilitator, Abigail David. When the filming and editing was finished, everyone had a chance to check out the final products. After the hard work was done, everyone had a chance to see what different groups had come up with. TATU Facilitator Pania Brown was blown away with what the students managed to produce in a one hour workshop. 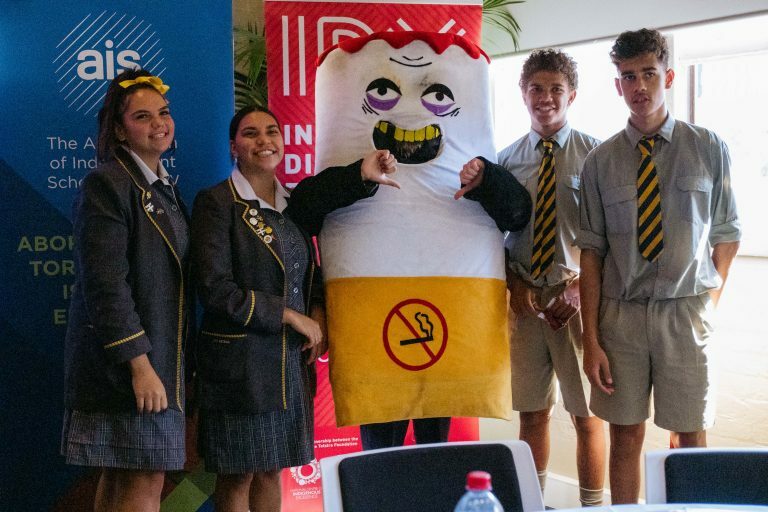 “I think the students will take away a lot about the harms of tobacco use, because they’ve shown in their videos that they understand the impact of smoking over a week, a month and years,” she said. 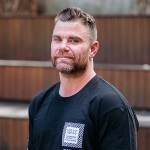 The day was a part of the Aboriginal and Torres Strait islander Student Leadership Program organised by the NSW Association of Independent Schools (AISNSW). 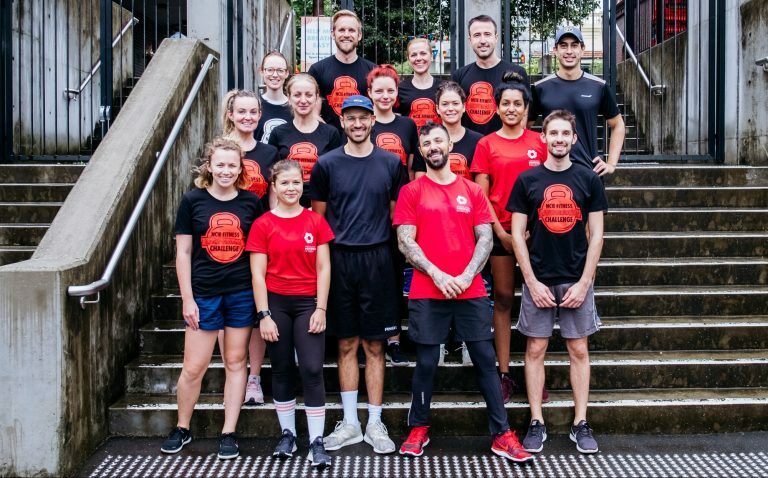 “This day is a chance for students, particularly boarders from across Australia to come together to strengthen their voice, their leadership skills and develop their confidence through a range of different activities that take them out of their comfort zone,” said Roz Thomas, program organiser from AISNSW. It was a day for collaboration; for Aboriginal and Torres Strait Islander students from different schools, and for NCIE’s TATU and IDX teams. 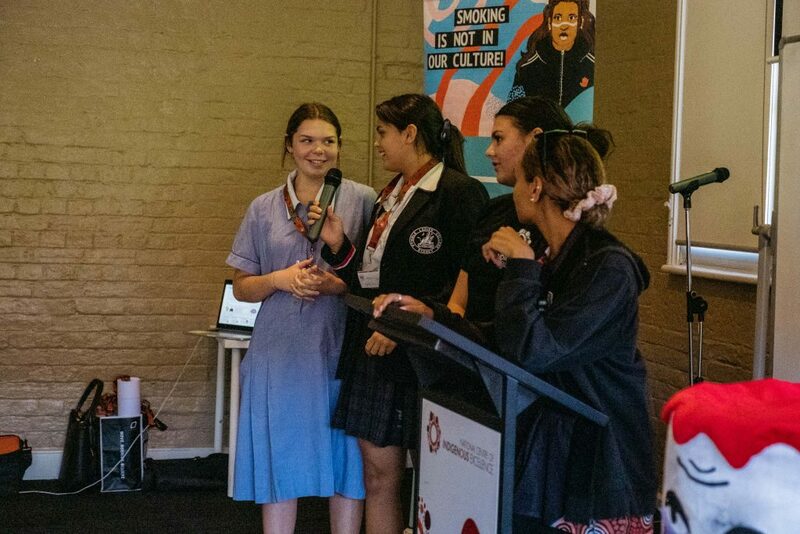 Maria, a student at Loreto College in Normanhurst said that events like the Student Leadership Program are a great way to meet other young Aboriginal and Torres Strait Islander people in Sydney. 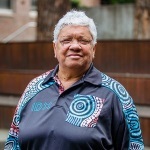 “I grew up in Broome, and my family is from all over the Kimberley so coming to Sydney in Year 7 was a big change for me”, she said. 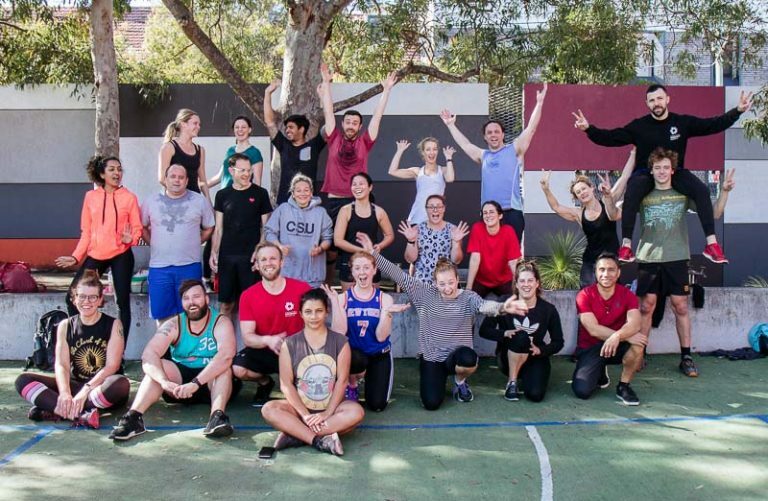 The students will come together again in late May at the NCIE for the final day of the program and we can’t wait to see what these amazing young people come up with next!